For the last month and a half, I've been rearranging and revamping a whole sequence of scenes in my novel. Moving stuff up, pushing stuff back, deleting this, adding this, and while I wasn't surprised at the time and work it took to complete this revamp, I was reminded about how a great novel should all interlock. So, by changing and moving things, I have to change and revamp other parts. Not just on a plot level, but on a character arc level, on a thematic level, on an everything level. 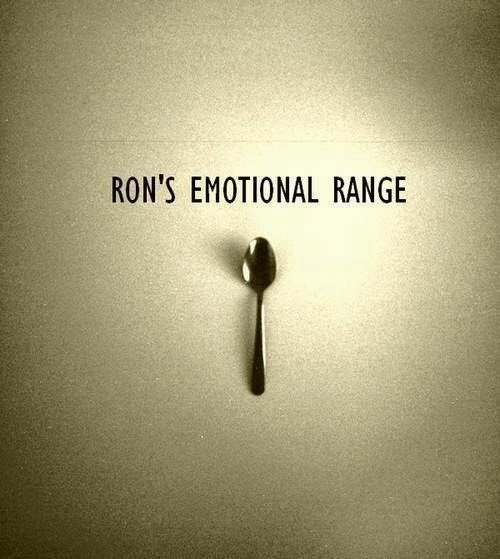 But what did surprise me was how I had to rewrite the emotional level of my characters. In that alone, in a way, I felt like I had to rewrite each scene. Because I had changed and rearranged plot elements, my characters were in different moods for different scenes. They had different emotional arcs in my scenes than what they had before. So for each scene, I had to get deep into my character all over again to convey his or her emotional status for the scene. And of course, in a lot of scenes, a character's emotional status changes throughout it. On top of that, I've been trying to do deep and thorough character edits anyway, making even their body language distinct from other characters. Like real people, characters should react to, cope with, and manifest their emotions in individual ways. If your character hears that someone ran over her dog, what is her emotional reaction? Is she mad? Sad? Shocked? Devastated? Happy? Annoyed? Why? How she reacts emotionally reveals character. To take it to the next level, you ask, how is she mad? Sad? Happy? Etc. Does she try to hold it in? Does she keep her angry thoughts to herself and say something completely different outloud? Does she scream every profanity she can think of? Is it a cold anger that leads her into calmly seeking revenge on the driver? There is this lie that has floated around the writing world for centuries: "You can't teach someone how to write. They either have it or they don't." Today I'm going to talk about why that is a myth. Recently I was looking up loads of quotes about writing. And some of them were amazing and inspiring. But some of them were ridiculous, puffed up with superiority and laced with elitism. Even today, you honestly don't have to look far to find evidence of authors being held on pedestals, as something other-worldly, or elect. Sure, I've praised J.K. Rowling's writing talent to the high heavens, and maybe I'll joke about her being queen of writing, but sometimes this whole "writers are superior beings" thing is ridiculous. Sometimes the awe-someness of the writing world gets so blown up that people get led into believing that great writers are born select, and if that's the case, then no one can teach people to be writers, because they have to be born with it. Here is just one quote I found the other week from some prestigious author: "You are either born a writer or you're not." Don't believe it, not in the context that you have to born with some special ability. Hey guys, StoryBundle has a great bundle out for NaNoWriMo next month. 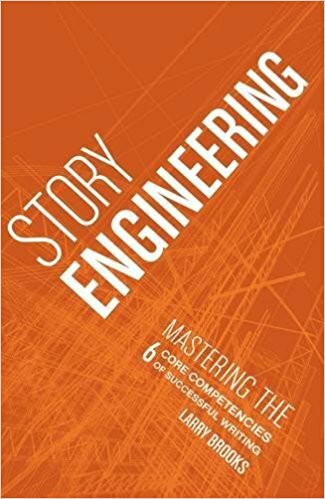 If you aren't familiar with StoryBundle, they let you get six books from professionals and established writers for a minimum of $5 or 12 books for a minimum of $15 (you get to pick how much you want to pay). Some of the money is donated to charity. 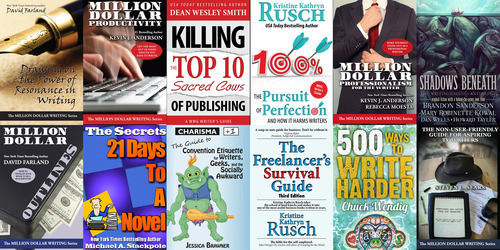 The 12 books pictured above are all books about writing, from authors like the Writing Excuses Crew, Kevin J. Anderson, David Farland, Kristine Kathryn Rusch, and others. I happen to have some of these bundles to giveaway. To enter for a chance to win, like or share this Facebook post, like or reblog this Tumblr post, and watch my Twitter for a giveaway tweet. I have 5+ bundles to giveaway, so you have a good chance to win. In fact, the first person to comment on this blog post will win one too. Alternatively, you can just purchase your own bundle over at StoryBundle.com/nano. They are awesome! Go support them. Thanks to them for the giveaways. Recently I finished a how-to writing book titled Showing and Telling by Laurie Alberts. Personally, I needed this book. I heard the adage "Show, don't Tell" so much in college that I felt guilty and crummy every time I Told something in my fiction. Yes, in college I was taught it was okay to Show eighty percent of the time and to Tell twenty percent of the time, but I still developed some sort of Telling complex. So I read Showing and Telling to help me get over that. I'm still not cured, but I'm making headway. 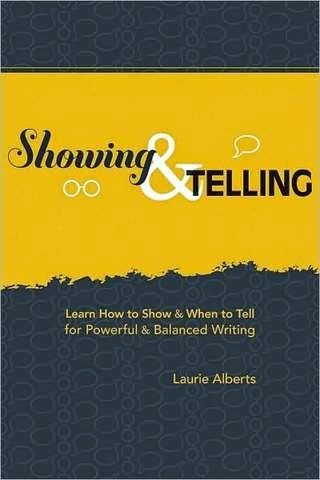 In this book, Laurie Alberts not only explains the basics of Showing and Telling, but goes through all the different types and when and how to use them effectively. The book is divided into three sections: scene, summary, combining scene and summary. In the first section, which is all about Showing, Laurie Alberts talks about the different types of scenes that exist, their structures, and Showing pitfalls, and tools you can use for an effective scene. In the second section, which is all about Telling, she goes over all the different purposes and types of summaries in creative writing, such as to provide background information (and she talks about how one background summary is more effective than another), to compress time, to explain actions that happen in general time, to alert the reader to repeated actions, to offer insight and reflection, to provide characterization, and the list goes on. How is one summary better than another? Laurie Alberts will tell you. She explains how to make your summaries so vivid that they feel like scenes. First, I'd like to announce that Sesshyowl won my Attack on Titan giveaway. Yay! Thanks to everyone who entered. We had 1,673 entries! Don't forget about our Dr. Who giveaway happening now. 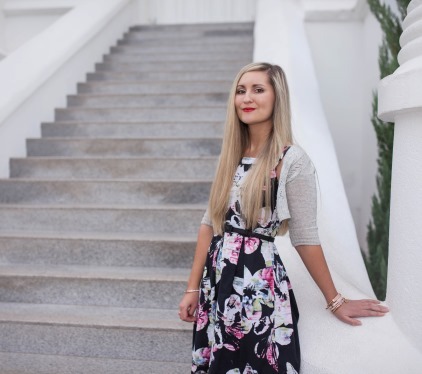 Second, I saw this post about the difference between being a beginning writer and a bad writer on Shallee McArthur's blog and knew I wanted to use as a guest post on mine. So here you go. I've been thinking a lot about writing, publishing, and how it all "works." For me, personally, I've been writing for years. And I'm going to be honest: it took a while for me to write anything that could be considered a good story. But here's the thing. That doesn't mean I was a "bad" writer when I started out. I was a BEGINNING writer. 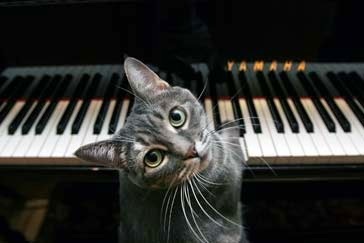 Nobody listens to an eight-year-old slaughter Twinkle Twinkle Little Star on the piano and says they're a bad pianist. They're learning. They're figuring out which notes are which keys, and which fingers go where, and how to play them smoothly, and quickly, and correctly. And that's wonderful. Writing takes time. 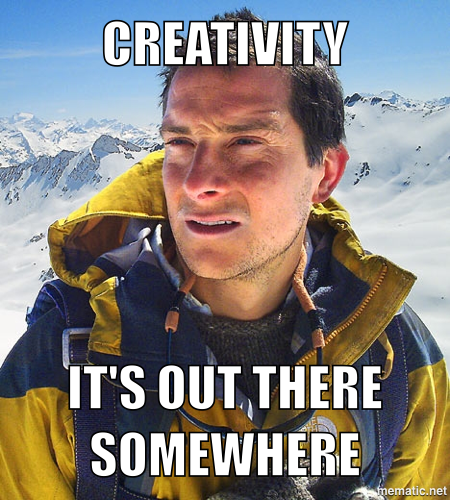 We start off slaughtering a semi-decent idea. And that's wonderful. Sure, it's no masterpiece. It's our first, or third, or seventeenth attempt, and we managed some words on paper that resemble a story. We learn about character development, and which plot points go where, and how to pace things and add emotion. When I look back on my early writing, I smile at myself-- not because I'm laughing, but because I'm proud of my beginning-writer-self. When I saw Edge of Tomorrow with Tom Cruise, I knew I wanted to do a review on it. If you haven't seen the movie I would advise you not to see any trailers or read any synopses etc. for it. In fact, you may not even want to read this review. Just go watch the thing (it comes out on DVD this Tuesday in the U.S.) because it will make the concept and little twists of the story that much more awesome--at least it did for me. Basically all I knew when I saw the movie was that it had Tom Cruise, it had to do with fighting aliens, and something with time. So when I saw the movie, I was blown away. But perhaps the best thing the film does is that it takes familiar concepts we've already seen (seen too many times) and finds a way to put a little twist on them to make them fresh. In this review, I'll try to talk about that without giving too many surprises away. 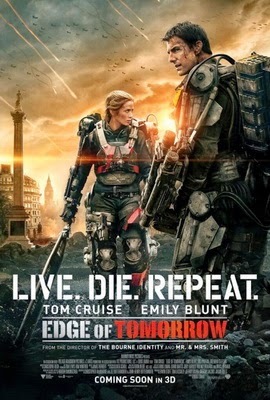 Okay, so Edge of Tomorrow is an alien invasion story. Another one. We've all seen multiple alien invasion movies, I'm sure. I can probably name at least five at any given time. This movie is an alien invasion story from a military stand point. Yup, seen those before. All those movies usually happen in New York or L.A., New York or L.A. Well, the first refreshing thing about Edge of Tomorrow is that it takes place in Europe, so already we have a fresh setting to play with. The opening war scene happens on a beach in Europe. Okay, I haven't seen that before. The next thing that struck me was the protagonist. Over the last several years, I've been thinking about how all the protagonists I've seen are brave and self-sacrificing--wonderful qualities to have, and there's a reason main characters have those qualities, but those traits are feeling a little old to me. I loved that. for once, the protagonist in Edge of Tomorrow was a straight up coward who only wanted to save himself. It can be dangerous introducing a character on those terms, because it usually makes the character unlikable for the audience. We don't like rooting for people who are cowards and self-focused, but Tom Cruise was so convincing that I could feel the fear of his character enough to have empathy for him. But really, one of the reasons the writer got away with showing off these negative traits at the beginning is because Tom Cruise is immediately and quite literally forced onto a battlefield. He's a fish out of water. He doesn't know how to fight, but he has to in order to survive--and he has a very strong drive to survive. In fact, the opening of the movie was more engrossing and more thrilling because Tom Cruise was an inexperienced coward. He has no clue how to use the military weapons. He doesn't know any of the other soldiers. He's an American caught up in European army. And he's thrust into a battle on the beach against impossible aliens. He can't even figure out how to get the safety off his weapon to defend himself.